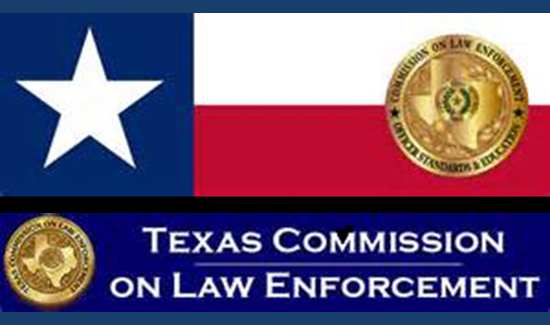 HOUSTON — The training contract under which the Lone Star College System has operated a law enforcement academy has been suspended effective immediately, the Texas Commission of Law Enforcement said Wednesday. TCOLE said it conducted an investigation into the college’s academy operations after a complaint was filed by a cadet. During its investigation, TCOLE said it found several violations of its administrative rules and the college’s contract. * Cadets who were released from the academy by academy personnel for bad conduct were reinstated by the college administration. * The college did not properly vet its instructors. * Academy personnel were instructed by the college administration not to have contact with, or report any information to, the commission, which is a direct violation of any TCOLE training contract. TCOLE said the college’s Law Enforcement Academy was previously suspended from July 18, 2013, through May 6, 2016, after the commission found the academy had allowed a cadet to complete the course and obtain a peace officer license without undergoing instruction in several components of the basic peace officer course. TCOLE said the college’s training contract will be canceled in 10 days. The 36 cadets who are currently enrolled in the academy will complete the peace officer course under TCOLE’s supervision. The commission said it will actively coordinate with area law enforcement agencies to supply instructors for the remaining courses.